If you’re a math major enrolled in a required literature course, the painful and sudden change you might be experiencing right now is the fact that you have to write a paper about Frankenstein. There’s no need to be fearful, though. 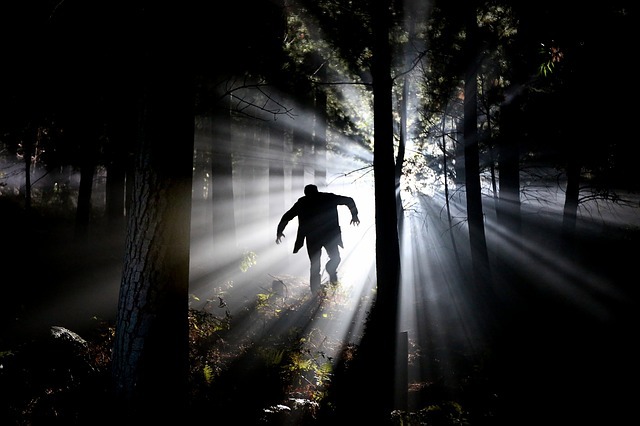 Whether you’re a math major struggling through an English course or a lit major happy to analyze any piece of literature the prof throws your way, I have 10 interesting topics to help inspire your Frankenstein essay. Frankenstein is a decent-sized novel, so there are about a gazillion different topics you could write about. You could write about the genre, characters, writing style, themes, symbols, and/or imagery. Frankenstein is a decent-sized novel. That means a gazillion different topics you could write about. I can’t possibly cover every topic and essay type here, but I have included 10 topics to help you get started on your Frankenstein essay. I’ve divided the topics into three categories—characters, themes, and literary devices. I’ve also included a few essay ideas and links to example essays for added inspiration. It’s Victor Frankenstein who creates the monster. Throughout the novel, readers see Frankenstein’s character develop from mad scientist (who plays God by creating life) to a broken man, full of guilt for creating such a monster. If you’re writing about Victor Frankenstein, you might choose to write a character analysis to examine Frankenstein’s character as it develops throughout the novel. Need an example to see what a character analysis essay might look like? Read 2 Character Analysis Essay Examples With Character. Created from a handful of spare parts, the monster comes to life unaware of his situation. He doesn’t know why he was abandoned and shunned by his creator. Nor does he realize he has a horrific appearance. Even though the monster is intelligent and articulate, he’s feared and beaten, primarily due to his appearance. He ultimately seeks revenge, but he’s still tormented and remorseful. Check out An Analysis of the Monster in Frankenstein by Mary Shelley to read an example analysis essay. Robert Walton is a sea captain who picks up Victor Frankenstein (who’s weak and emaciated from searching for the monster). The reader learns part of Frankenstein’s story as he tells his story to Walton. Walton then writes letters to his sister to share the extraordinary tale. If you choose Walton as the focus of your paper, consider how Walton’s narration affects the story and how it affects your interpretation of characters and events. Take a look at this example essay to see how one writer tackles the topic. As the old saying goes, “beauty is only skin deep.” The monster, however, is continually judged based on his grotesque appearance. The theme of appearances is prevalent in many pieces of literature, including The Hunchback of Notre Dame and The Picture of Dorian Gray. 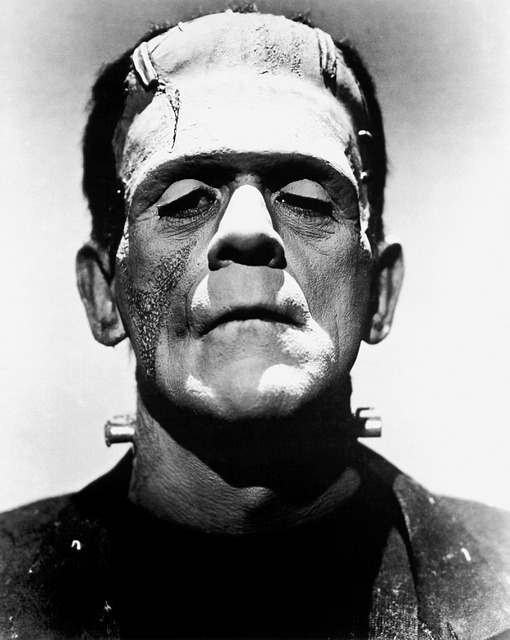 You might compare and contrast the theme of appearances in Frankenstein to the same theme in other literary works. Throughout the novel, Victor Frankenstein states that he had no choice, that he was destined, that it was fate that he created the monster. Were his actions really a matter of fate? Or is he simply using fate as an excuse for his actions? Here, you might write a persuasive essay or a more formal argumentative essay about fate and destiny in Frankenstein. Everyone seems to be seeking revenge in this novel. But if you look closely, the theme of forgiveness and compassion also runs through the storyline. The monster also seeks compassion and forgiveness. He’s treated horribly because of his appearance and simply wants to be treated kindly for his actions. Society, however, continually disappoints him. A discussion of this theme would make a great literary analysis. You can provide a variety of examples to help illustrate forgiveness and compassion throughout the novel. Most stories stick with one narrator. Frankenstein is an exception. Readers learn about the story through Frankenstein’s telling of the story, through the monster’s perspective, through a third-person narrator, and through Walton’s letters to his sister. Narrators can be unreliable, though. As a reader, then, you can’t be certain which story (if any) is the actual truth. It’s your job as a reader to piece together the events to try to find the truth. If you’re writing about point of view, consider what the novel would be like if it was narrated by one of the other characters. You could also consider what it would be like if narrated by only Frankenstein or only the monster. How might the plot or characters change? Would the story have the same impact on you as the reader? Light and fire are the key symbols in the novel. 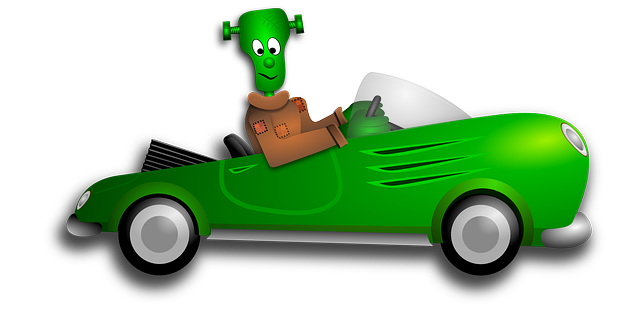 Frankenstein is a scientist who wishes to bring knowledge and life by creating the monster. Light is a symbol of knowledge. The full title of the novel is Frankenstein, Or The Modern Prometheus. You have to know your Greek mythology to understand the connection here, but Prometheus gave fire to humanity, thus giving them knowledge. The monster also learns of the power of fire and realizes that it brings not only light but also danger. Feeling a bit lost trying to figure out how to incorporate a discussion of symbolism into an essay? Read Writing About Literature: 9 Things You Need to Know. The thing about foreshadowing is that you sometimes don’t know it’s foreshadowing until the end. After you read the story, though, it’s usually pretty easy to see how the author attempted to let readers know what was coming. In Frankenstein, pay close attention to the words characters use to tell their stories. Victor Frankenstein tells his story to Walton and uses words like “fate” and “destiny.” Frankenstein talks of his quest to find “enlightenment” and speaks of the dangers that come with it. All of these word choices hint at the ominous tale that is to come. Want to make sure you’re using the perfect words for your paper (even if you’re not telling an ominous tale)? Read The Ultimate Guide to the Perfect Word Choice for Your Essay. The irony of Frankenstein is that Victor Frankenstein is trying to bring enlightenment and to create life. However, although he succeeds in creating life, he also brings destruction through his creation. Have a few ideas of how you want to incorporate irony into your essay but just can’t seem to get the ball rolling? Try these proven tips to help beat writer’s block. Once you have a few ideas for your killer Frankenstein essay, the thought of actually writing the paper doesn’t seem so scary, does it? With your topic in place, you can cruise right along through the writing process. Start with a few prewriting strategies (maybe even create an outline), then draft your essay. Don’t forget the final step: revision. Not sure if your Frankenstein essay is killer or will end up killing your grade? Send it our way for some expert Kibin editing.